Room for all the ages. 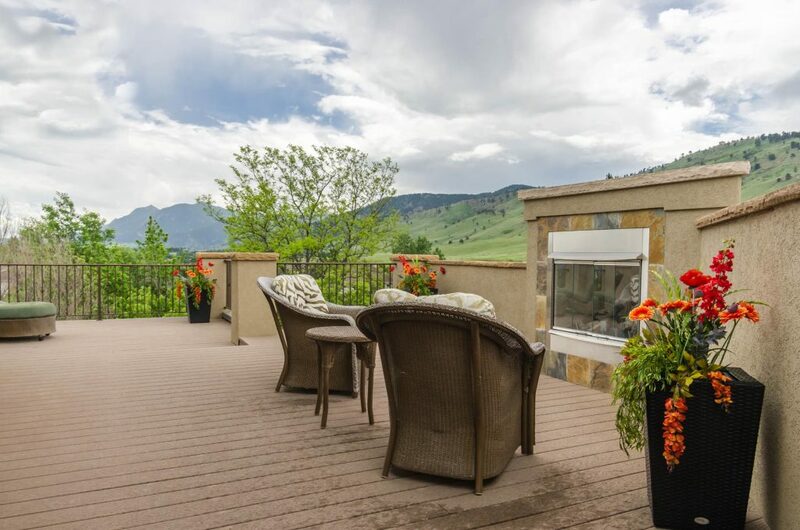 This three generation family purchased this 6,000 square foot, four level home. Views, style and quality. 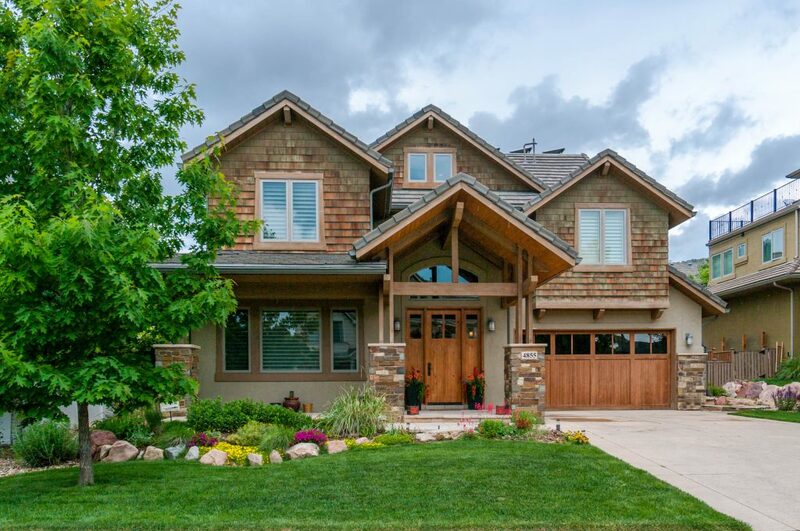 Thoughtfully designed in Northwest Boulder just a block from the trails and open space. Cook’s dream kitchen with six burner gas range, wine refrigerator, three ovens plus microwave. Three fireplaces. 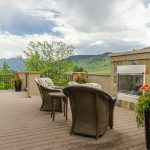 Private rooftop terrace with fireplace and forever views!